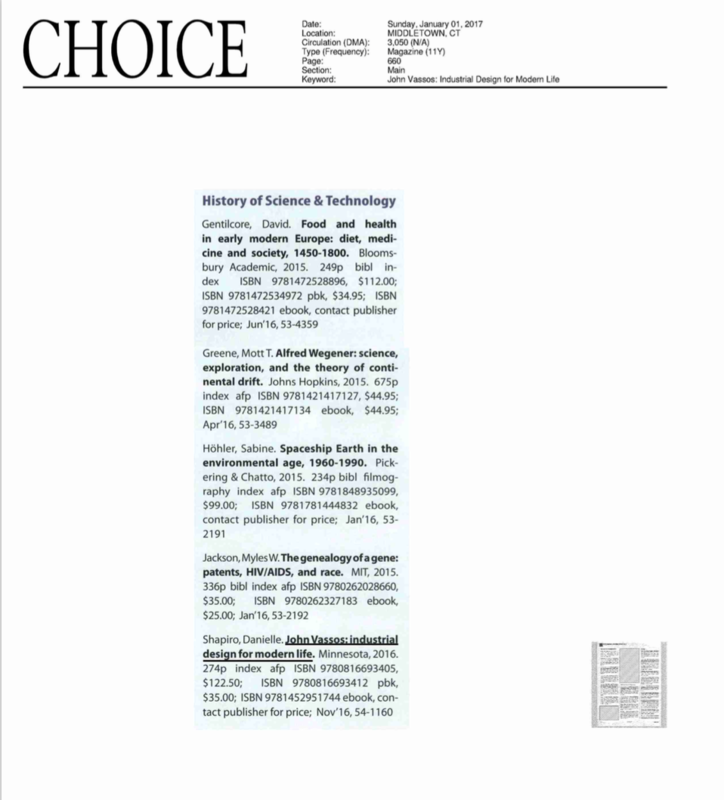 My biography of John Vassos recently won a coveted Choice Award from the American Library Association, in the category of History of Science and Technology. It is thrilling to be among the top publications of the year in this category. The American Library Association chooses from thousands of books that they have featured in their reviews in the past year. Here is the listing and the formidable books also chosen for that award as well as the book review. Thank you ALA! Greek American John Vassos was associated for more than 40 years with RCA and changed the face of the important media corporation, as I tell my students not familiar with the 20th century powerhouse, the Apple Company of its day. 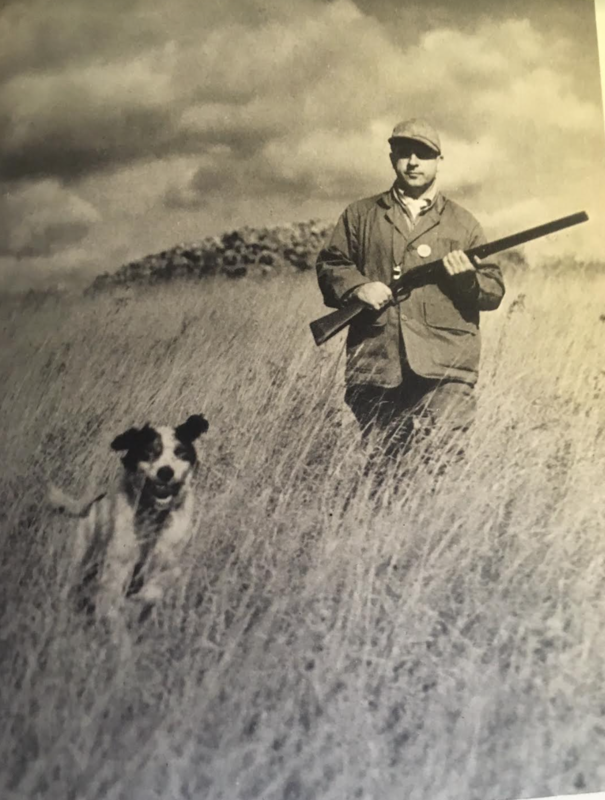 In 1935 Vassos suggested to owner David Sarnoff that they change RCA's logo from the traditional one showing Edison's faithful dog responding to the sound of "his master's voice" via phonograph to something more fitting for the machine age. His image of a stylized head with an electronic brain graphically combined the user-friendliness of RCA radios (and other products) with the fine mechanical circuitry giving listeners the excellent tuning and audio that RCA products promised. As a leading consultant designer to the company, Vassos shaped these user-friendly radios by adding easy to read tuning windows, large knobs and other elements. 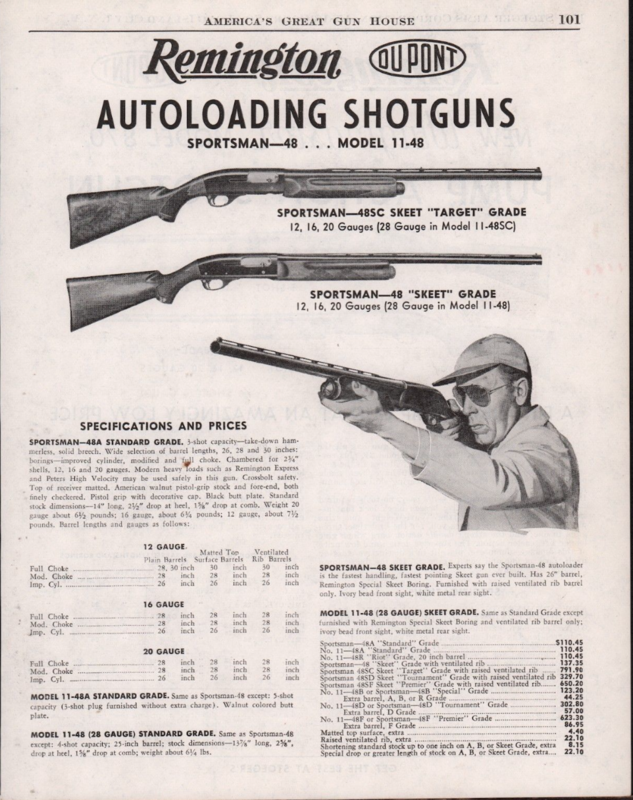 He came up with the idea for the Magic Brain advertising campaign which expanded to include a Magic Eye referring to tuning precision - when he observed the mechanical components of the radios. Although the conservative Sarnoff preferred the "Master's Voice" logo which persisted for many years and the so called "meatball" logo with the RCA letters underscored with a lightening bolt, the Magic Brain logo was employed from 1935-1940, a time when the cooperation moved to a top ranking among electronics firms. The logo was such a powerful icon for the company, that J. Walter Thompson company decided to use it as their spring board for their adaptation advertising the 1975 RCA Colortrak system (see the ad above). When Vassos retired from the company, they referred to him a the magic brain of the company in a plaque presented to him at his retirement party. 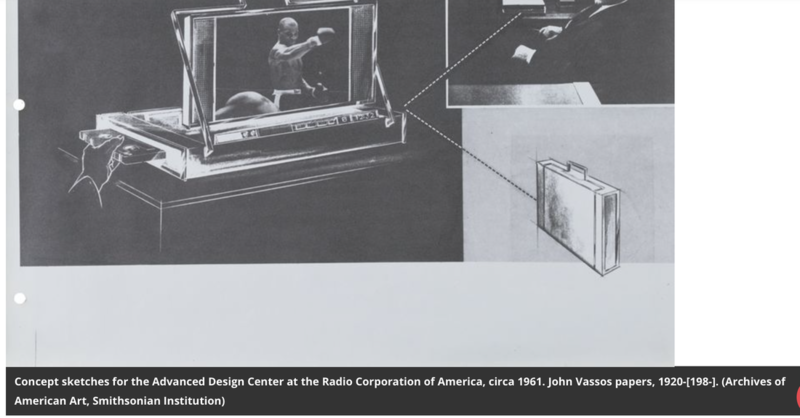 You may not have heard of John Vassos since he did not have a big agency like other industrial designer pioneers from the 1930s, but he had a signifiant role in shaping the iconography of the radio age as well as the radios and televisions themselves for the United State's largest electronics manufacturer, RCA. 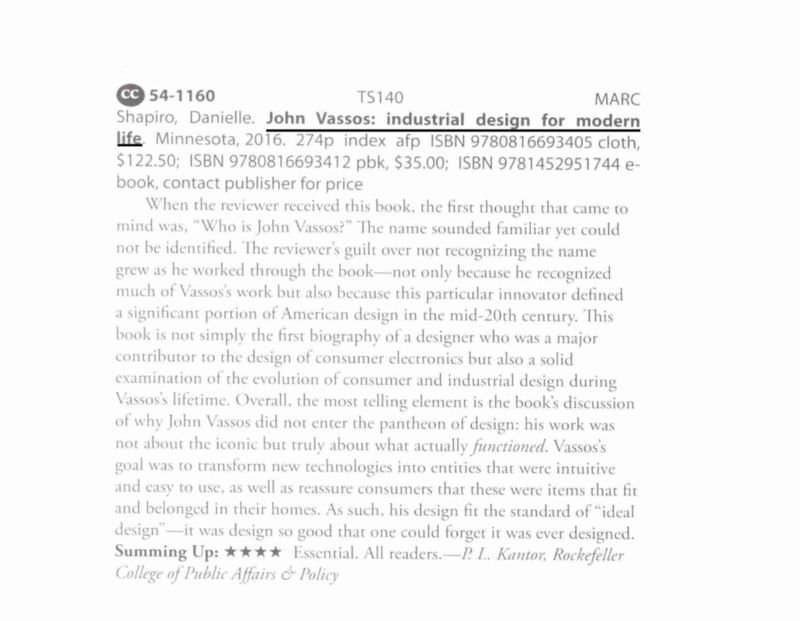 You can learn more about John Vassos in my book, the first biography of this important designer, John Vassos: Industrial Design for Modern Life. I am so excited to be speaking at the Hagley Museum and Library on March 16. The Hagley holds the David Sarnoff Papers which were instrumental in my book to tell the story of John Vassos's relationship with RCA. 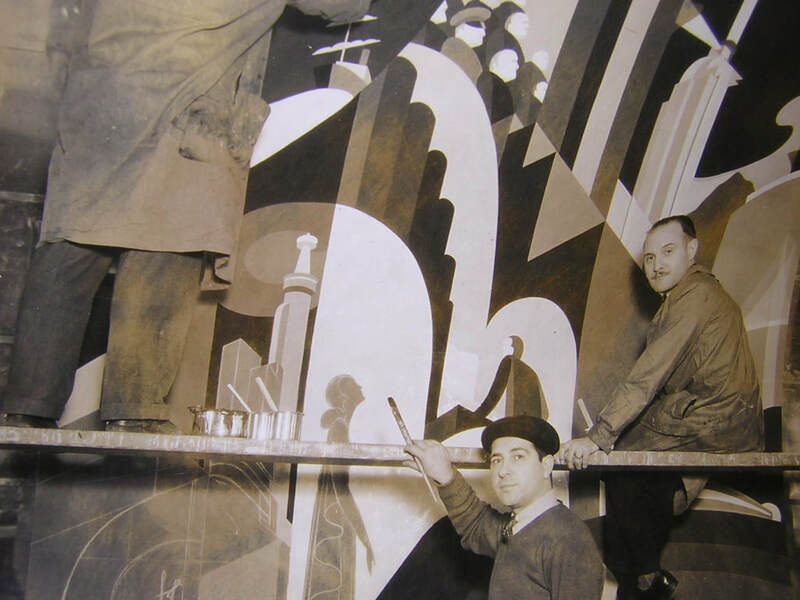 The Hagley Library also holds the rights to Broadcast News, the in-house journal of RCA, which I used to illustrate Vassos's contributions to RCA throughout my book. For example, I included this page above which welcomed Vassos to RCA in 1932 and showed him surrounded by his many illustrations and designs from Salome, from Phobia, the Packard advertisement, interiors for Nedick's restaurant and other work. 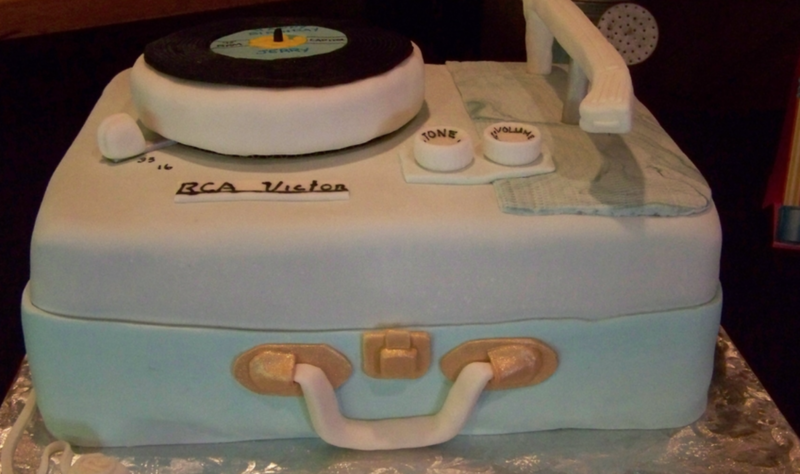 He was hired to make RCA more profitable in their radio manufacturing business which had fallen to 5th in the country. Those planning to attend should r.s.v.p. to Carol Lockman, clockman@Hagley.org or call 302-658-2400, ext. 243. In her talk, Industrial Design for Modern Life, Dr. Danielle Shapiro will explore the life and career of John Vassos, a Greek émigré who rose from anonymity as an advertising artist to become one of the pioneering founders of the industrial design profession. As the Radio Corporation of America's (RCA) leading designer, Vassos shaped the aesthetics of modern technology in the postwar era and became one of the most influential industrial designers of the twentieth century. Danielle Shapiro is the author of the first biography of John Vassos, John Vassos: Industrial Design for Modern Life. Shapiro earned a Ph.D. from the Department of Art History and Communications Studies from McGill University. Her awards and distinctions are numerous and include a teaching fellowship at Harvard University, a Fulbright Award, postdoctoral fellowships at the Archives of American Art and the Smithsonian American Art Museum, and at the Wolfsonian Museum. Dr. Shapiro has also served as Senior Program Officer at the National Endowment for the Humanities, taught courses at American University, Hunter College, and Emerson College, and has authored numerous journal articles. Read more about Hagley Author Talks here. 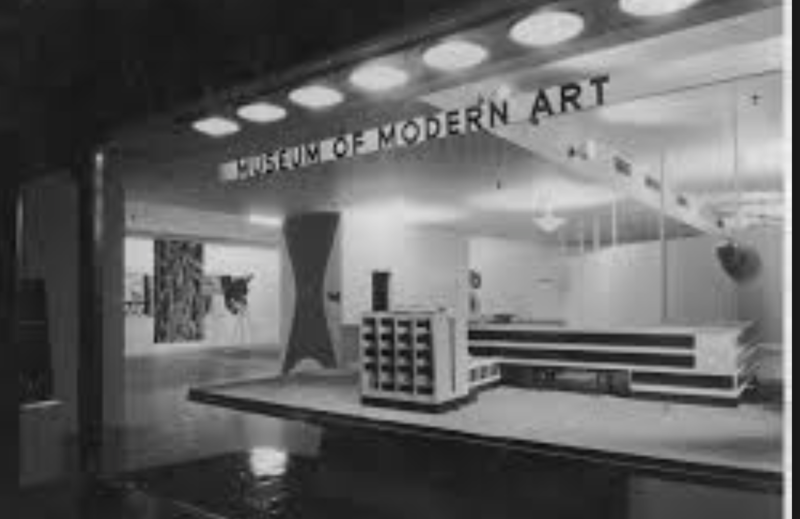 John Vassos participated as a panelist at the Museum of Modern Art (MOMA) in New York City in 1956 to discuss two concurrent exhibitions about design. 20th Century Useful Objects at MOMA was curated by Arthur Drexler, who had recently taken over his post from the original curator of the department Philip Johnson. Jay Doblin, Director of the Illinois Institute of Technology’s Institute of Design and prominent industrial designer curated One Hundred Best Mass Produced Products exhibit held there. The Institute of Design had been founded in 1937 by émigré designer Lasolo Moholo Nagy in Chicago as a “New Bauhuas.” It became officially incorporated into the Illinois Institute of Technology in 1952. [ii] Vassos was one of the prominent industrial designers invited to select objects for the exhibit. Industrial Design magazine brought these major design professionals, including together to discuss the wide differences in the choices and criteria of the selection. The discussion revealed Vassos’s priorities as an industrial designer and growing distance from the elite design establishment. Although the curators’ choices overlapped occasionally, there were stark distinctions and mutual disregard for each other’s criteria particularly in terms of the mass market. Drexler was critical of most mass-produced products as “their design seldom rise above the vulgarity of today’s high pressure ‘salesmanship’ although he included a few of them in his exhibition like Marcello Nizzoli's Olivetti typewriter Lexicon 80 (1948) and his Necchi Mirella sewing machine (1957). [iii] While Vassos conceded that marketing did sometimes have a role in mediating the success of an object, they could be objects of beauty and functionality. He questioned Drexler’s overall heavy emphasis on chairs and lack of consideration of electronics. Indeed, the designer concluded that what was missing from the MOMA exhibit was precisely a sense of design. There was lacking, he said, “any emphasis on the mass-produced unit which is intrinsic to our society and our objective—the thing that is well-designed with a feeling for the machine behind it.” [v] Not surprisingly, Vassos’s top pick for the exhibit was a ultiliatian machine, the elegant 1953 Schick razor by Carl Otto which incorporated a small motor and a “pleasing aesthetic sculptural form.”[vi] Other top ten designs in the Illiniois exhibit were commercial favorites such as the 1953 Studebaker hard-top coupe and the Bell “500” phone. They did include one chair – the Eames plywood and steel side chair which Vassos noted was the first Eames chair that took into consideration the head. 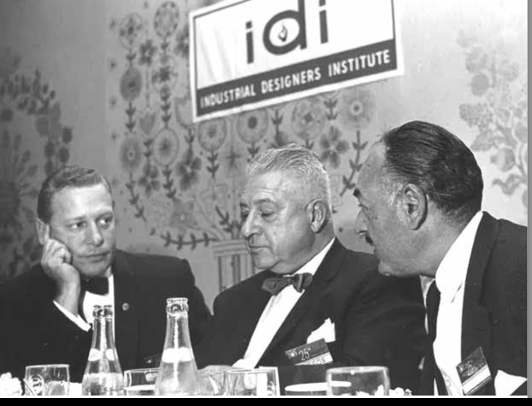 [i] “Design Institute Elects John Vassos a Trustee,” 1948. [ii] ‪Franz Schulze‪, Edward Windhorst, Mies Van Der Rohe: A Critical Biography (Chicago: University of Chicago Press, 2012), 238-239. [iii] “Design as Commentary,” Industrial Design Magazine, February 1959, 58. [iv] “Design as Commentary,” 61. [vi] Vassos to Doblin, 11, Februrary 1958, Box 4, Vassos/AAA.